The amount of extra tax collected by HMRC through investigations into High Net Worths and other wealthy individuals jumped 29% to £1.2bn last year, up from £919m in 2016/17, according to accountancy firm UHY Hacker Young. HMRC have been ramping up investigations into high-net-worths (HNWs) following a 2017 Parliamentary report which found that HMRC’s crackdown on this taxpayer group was not as successful as it could have been. The report concluded that HMRC could collect more tax from HNWs if it was tougher in its approach. “HMRC are using every tool in its toolbox against HNWs, including controversial APNs which allow it to collect large amounts of disputed tax before an investigation is concluded or a tribunal has agreed that HMRC can take the tax. APNs are heavy-handed but very lucrative for HMRC,” Andrew Snowdon, head of tax at UHY Hacker Young, said in a statement. Taxpayers have 90 days after receiving an Accelerated Payment Notice (APN) to pay the disputed amount and cannot appeal. “Data on taxpayers’ offshore bank accounts is now being fed through to HMRC from tax havens as part of a global transparency drive and HMRC can use this data for its investigations into HNWs. HMRC will receive data from another wave of countries later this year,” he added. MPs have called on HMRC to conduct more investigations into HNWs and impose more penalties as not enough is currently being done to change behaviour and to focus on particular classes of HNWs, such as professional footballers. They also supported greater penalties to act as a deterrent. “Although HMRC’s aim to maximise revenues is important, it needs to be careful. 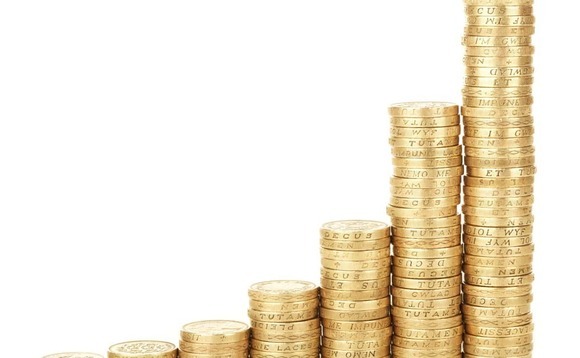 Ultra-high-net worths are extremely mobile and too tough a tax regime may impact the UK’s attractiveness as a centre for HNWs – which could be damaging both to the economy and tax revenues,” Snowdon said.